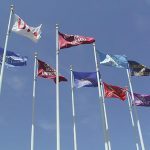 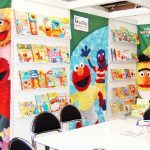 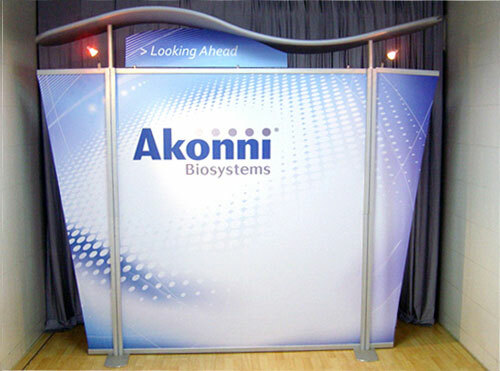 Did you know that, in a packed exhibition hall, a properly used 3×4 pop up display will help you crush your competition and dominate the expo floor? 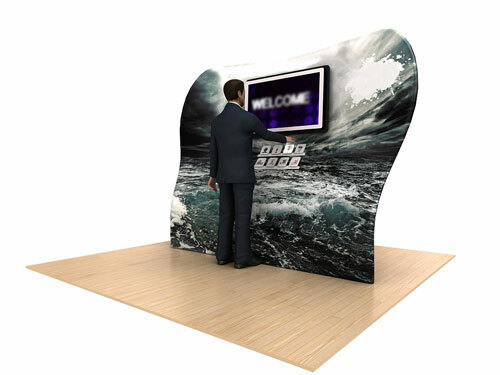 Exhibition participants often use gimmicks to draw potential customers to their booths and take a look at their products. 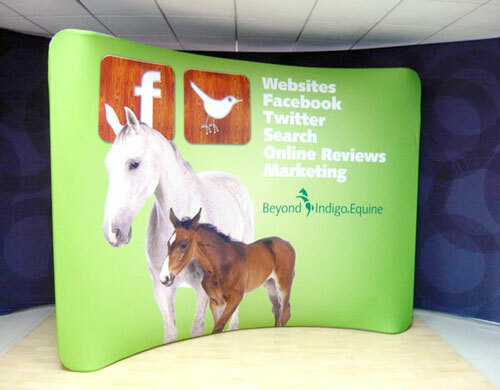 However, smart displays and expertly run presentations always win the day. 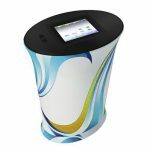 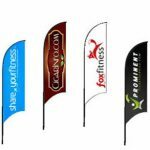 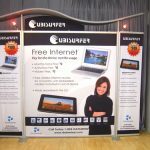 If you are confident that you have a great product in your hands, then beautifully set pop up displays will certainly help you generate the leads and sales you need to take your business to the next level. 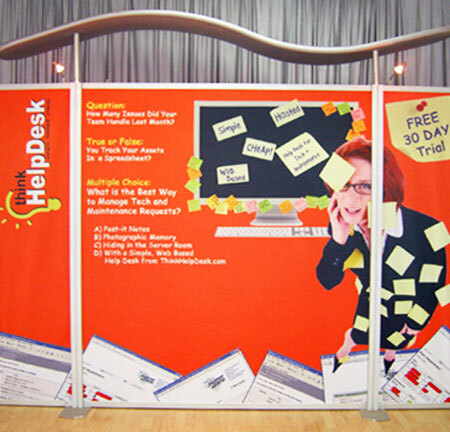 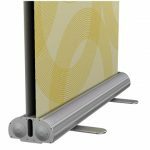 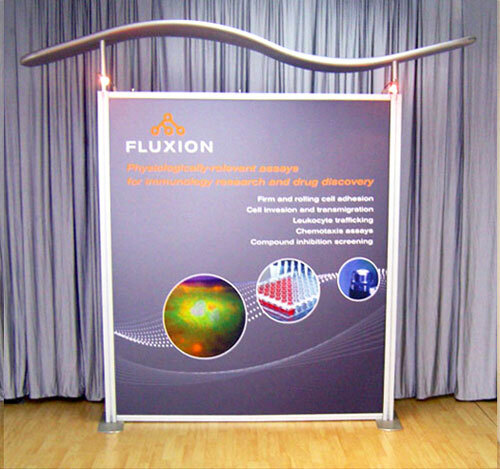 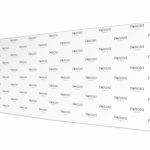 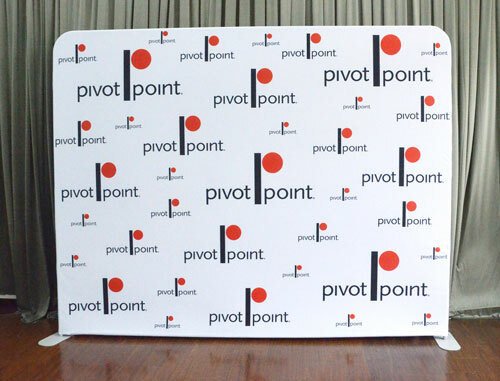 Our 3×4 pop-up wall is one such display tool that will help you out. 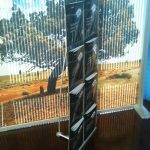 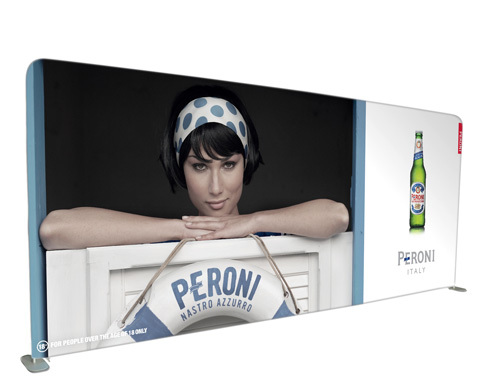 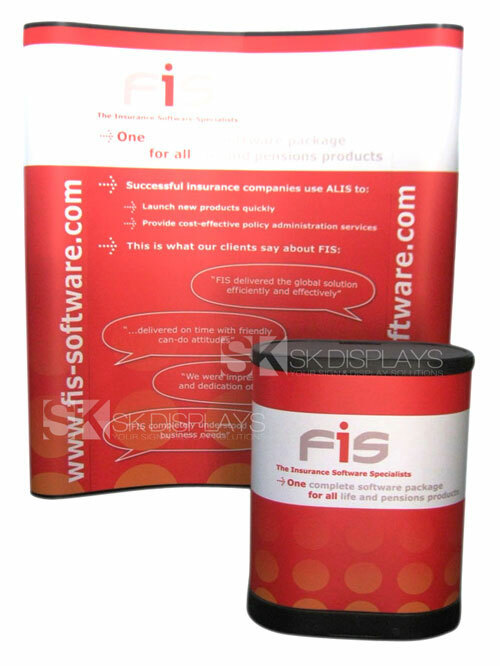 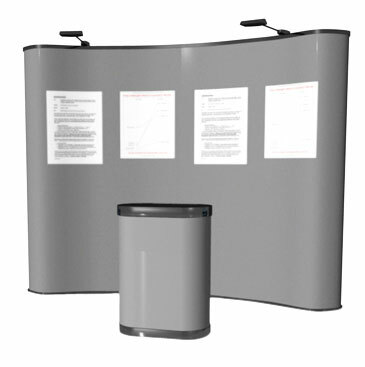 Our 3×4 pop up displays will definitely help you generate the leads and sales that you want. 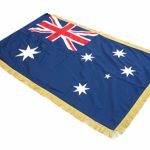 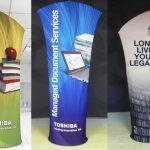 At three cubes tall and four cubes wide (3520mm/W x 260mm/D x 2310mm/H for straight models and 3000mm/W x 1000mm/D x 2310mm/H for curved models), they are big enough to command attention at the expo floor. 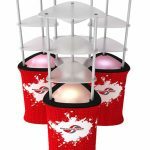 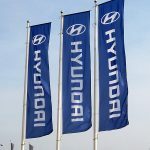 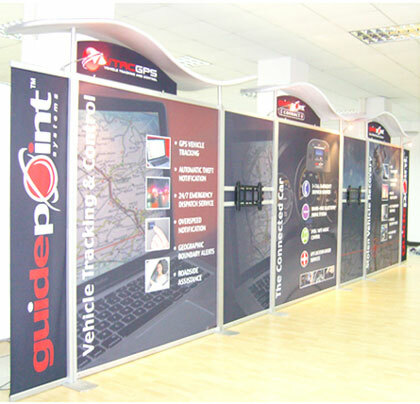 These displays come with a set of six high-quality and full-colour graphic panels, laminated and set off by a pair of halogen spotlights that will showcase your products to their best advantage. 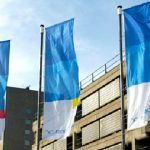 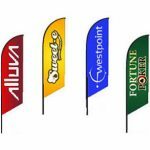 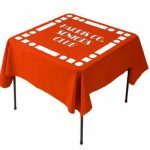 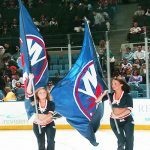 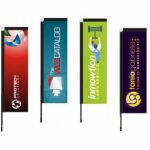 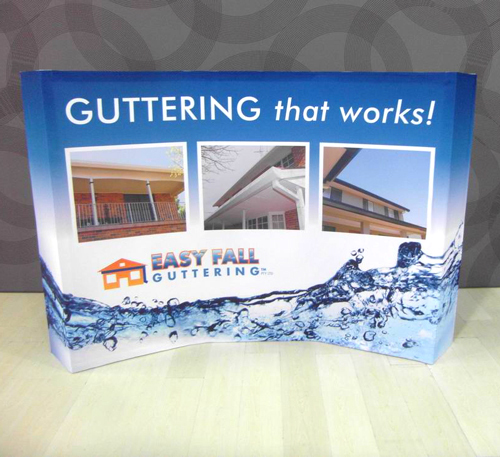 These graphics are printed using only the best and the latest in wide-format printing technologies. 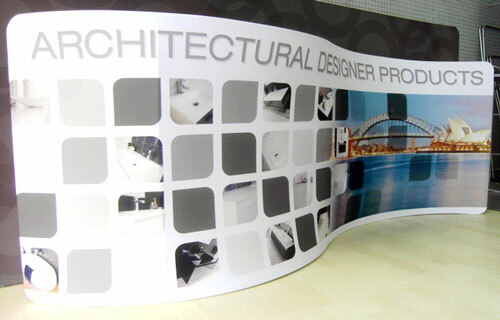 Because they are laminated, they are highly resistant to scratching or any form of damage. 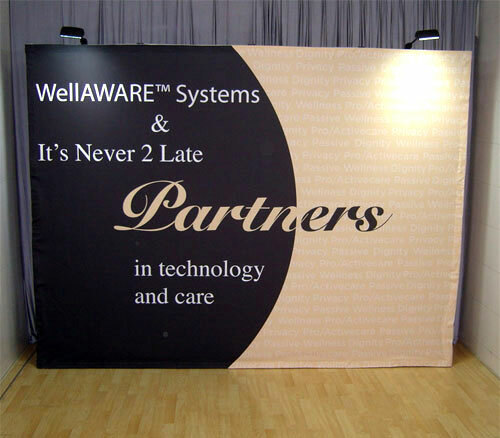 Moreover, they do not fade easily. 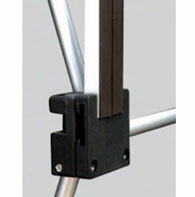 The frame is made of aluminium, worked with a silver finish. 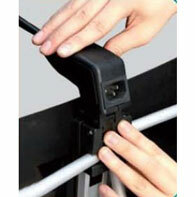 It is durable and secure. 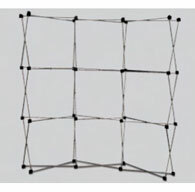 It won’t easily break, and it won’t topple over with the slightest movement. 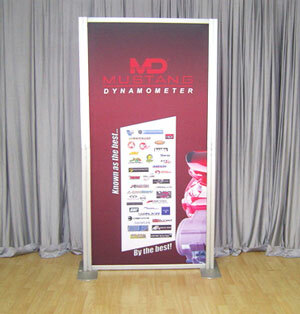 You’ll feel safe in using this frame in public, crowded places. 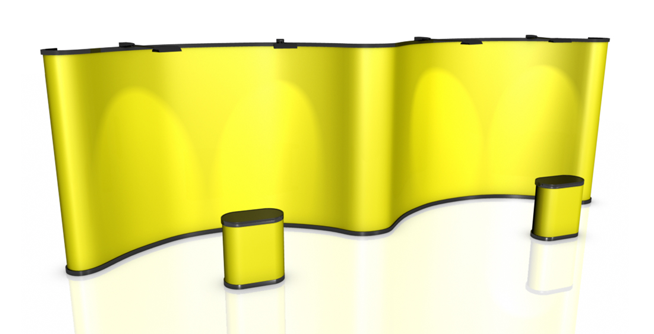 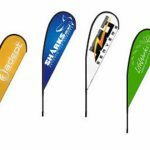 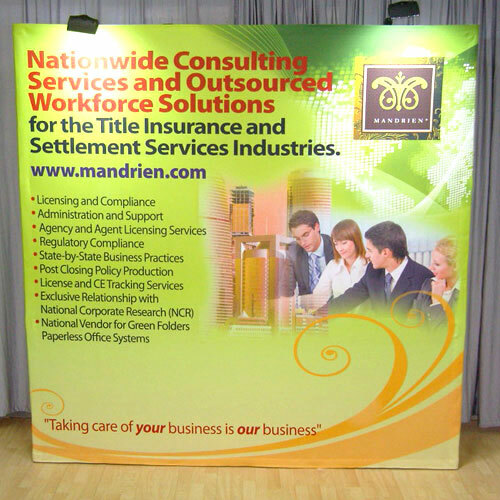 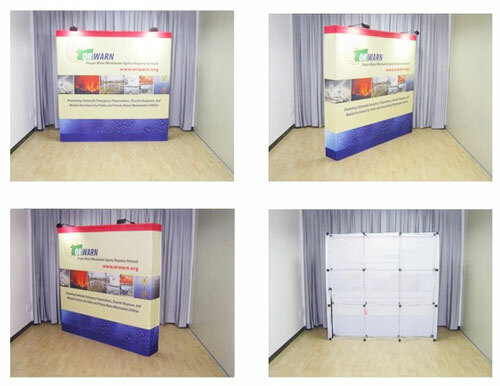 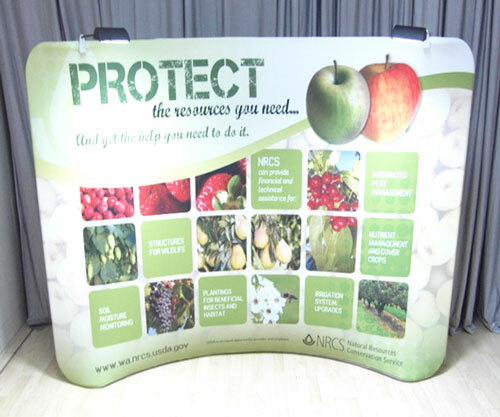 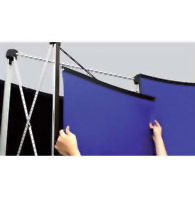 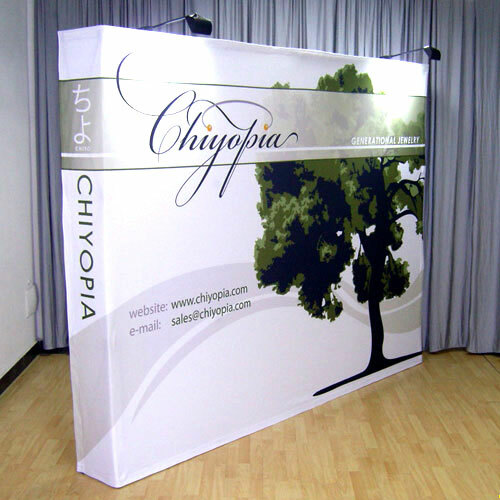 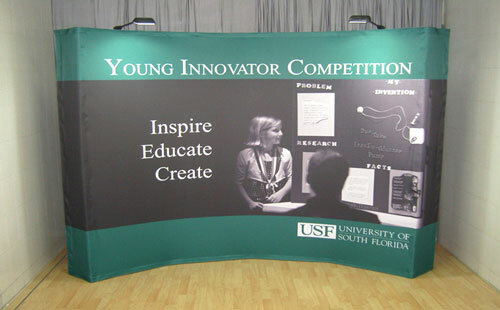 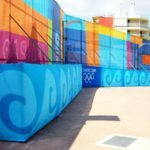 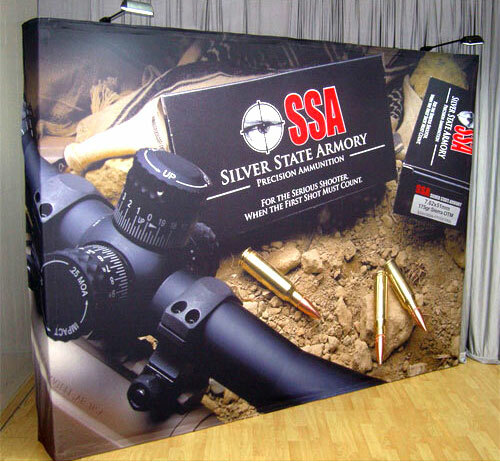 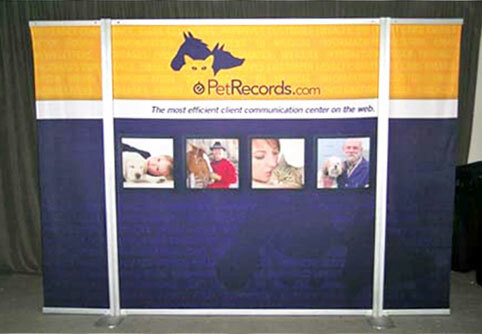 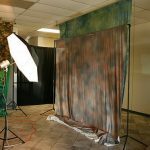 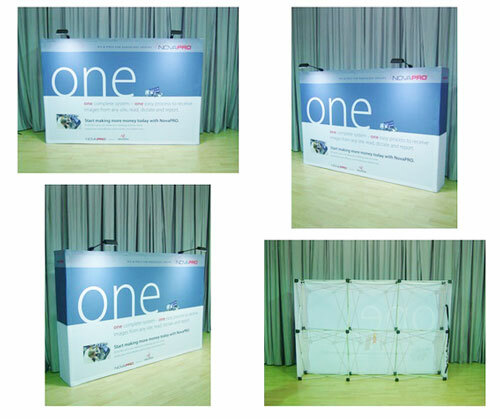 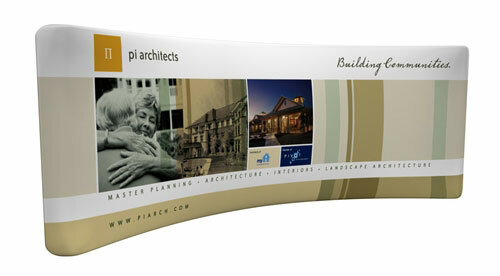 You can choose between one-sided and two-sided options for your pop-up wall, depending on how you set up your booth. 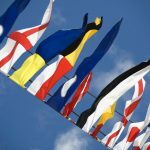 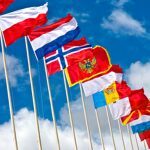 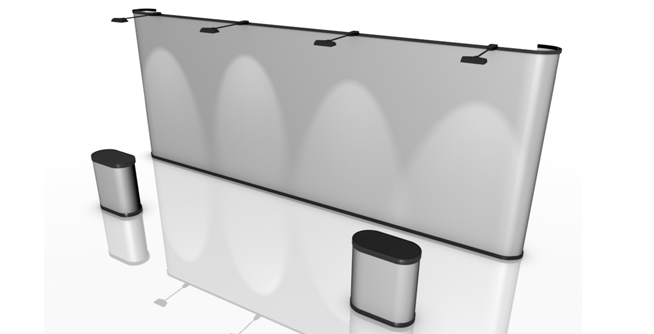 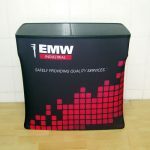 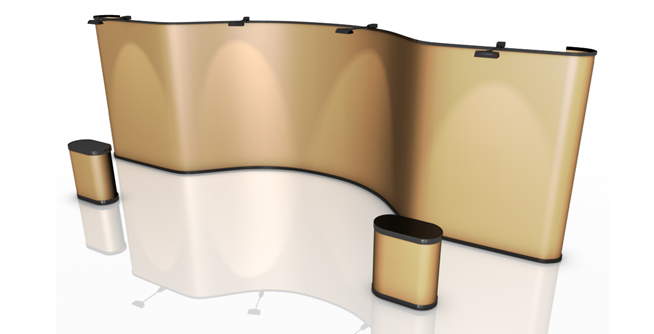 If your exhibition booth has a 360-degree visibility, it is best that you get the double-sided option in order to maximise the power and mileage of your displays. 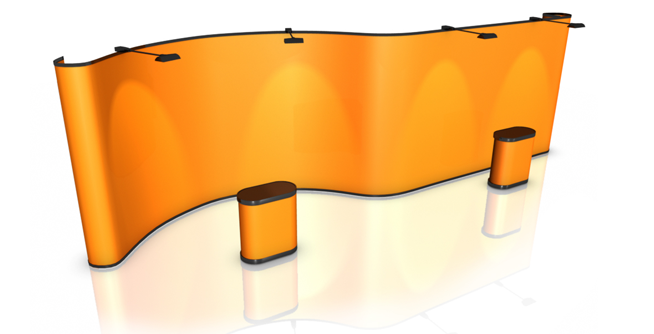 Also, you can mix and match this pop-up wall with other types of displays. 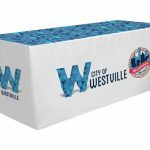 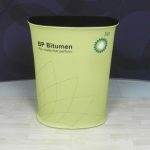 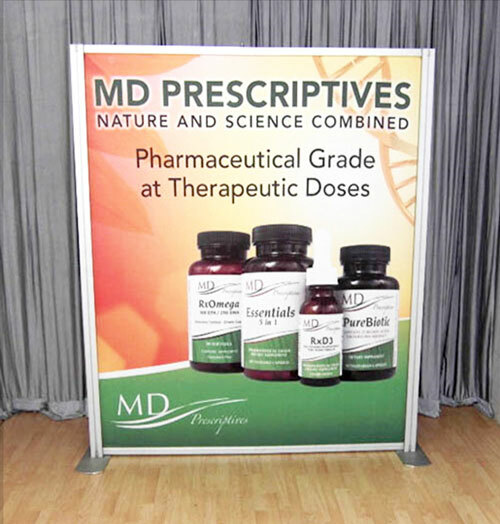 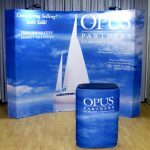 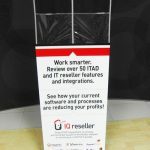 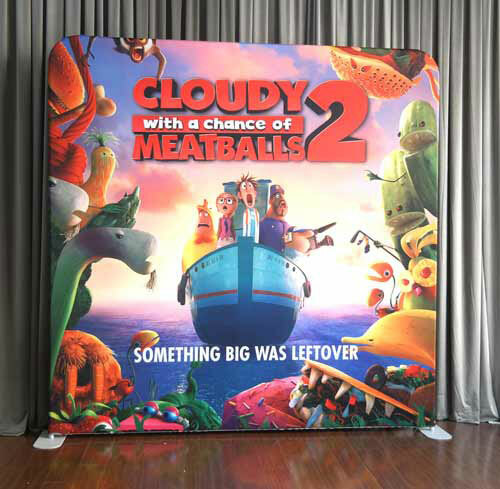 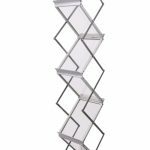 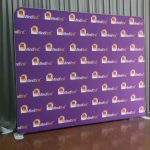 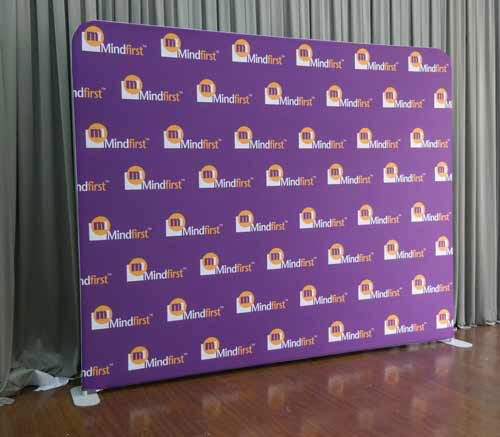 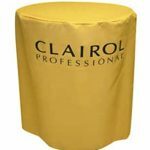 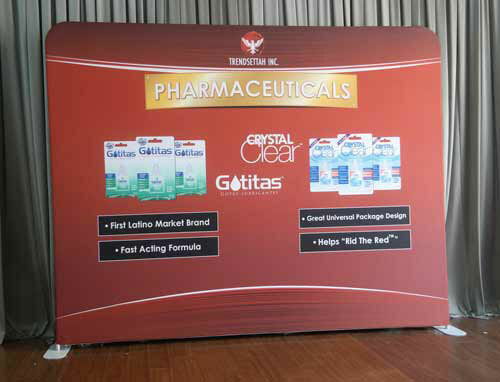 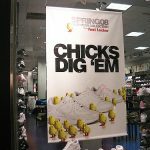 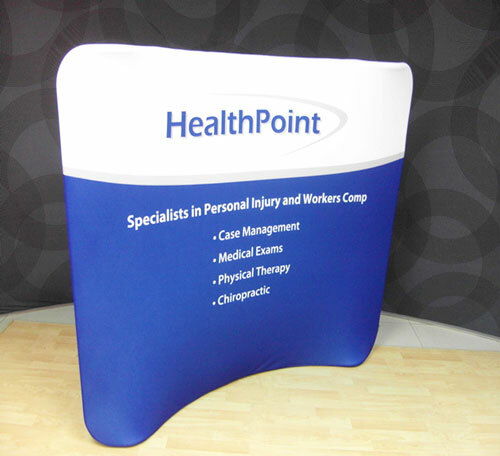 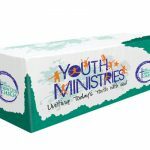 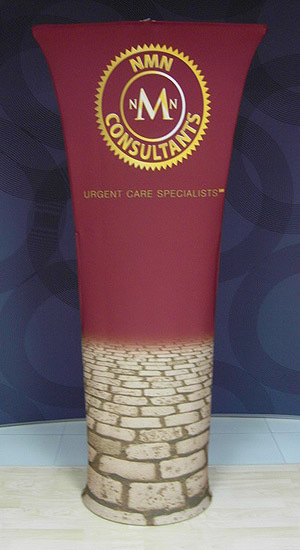 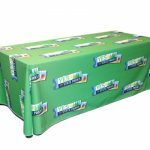 Beyond their visual appeal, these 3×4 pop up displays will make setting your booth much, much easier. 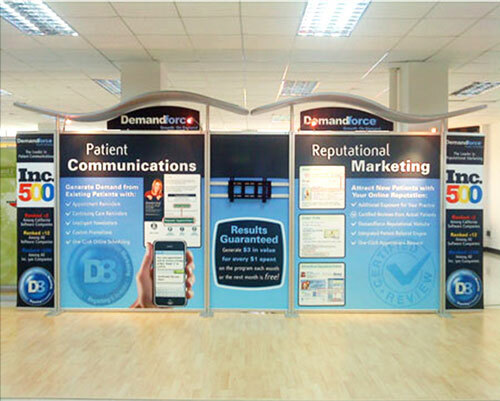 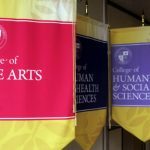 It only takes 20 minutes at the most to assemble these displays, leaving you with more time to attend to other important tasks. 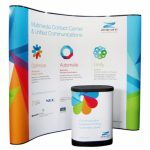 The wheeled carrying case that comes with these displays gives you more convenience in terms of portability – the case can readily fit inside the trunk of your car so you can transport your display from one location to another. 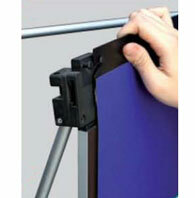 The carrying case additionally makes storing your display effortless. 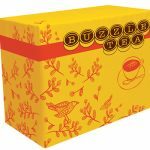 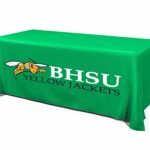 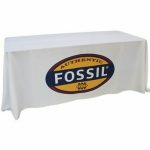 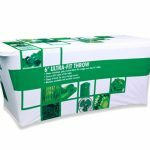 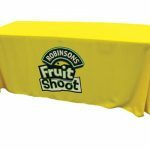 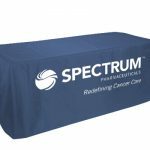 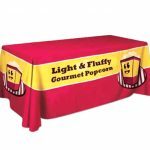 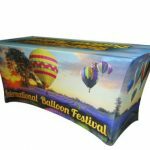 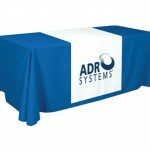 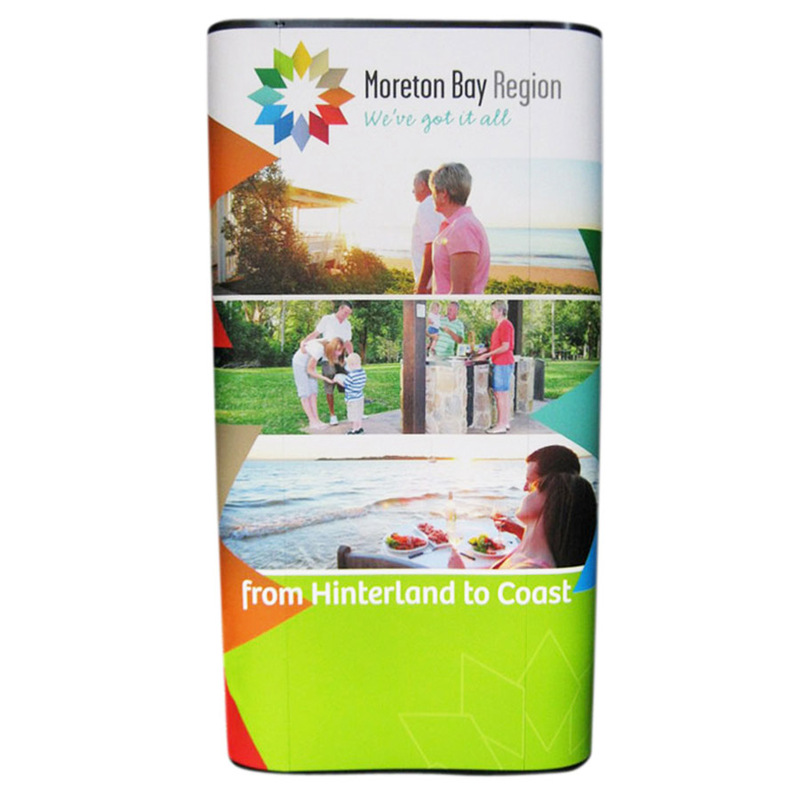 In addition, the carrying case can play a dual purpose: It comes with a graphics wrap and a wooden tabletop so you can transform it into a counter you can use to hold your product samples and pamphlets. 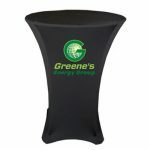 This counter can even function as a desk if you need to work while manning your booth. 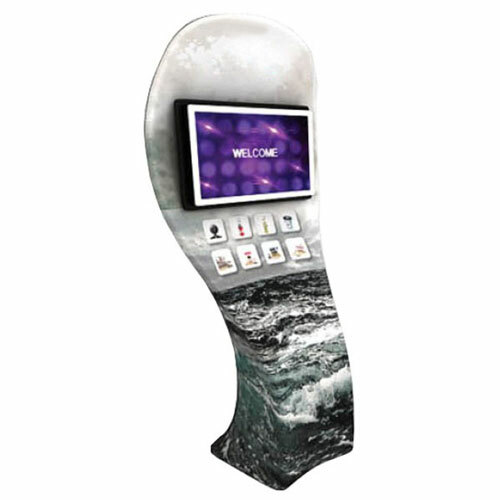 You can also be more flexible with this 3×4 display. 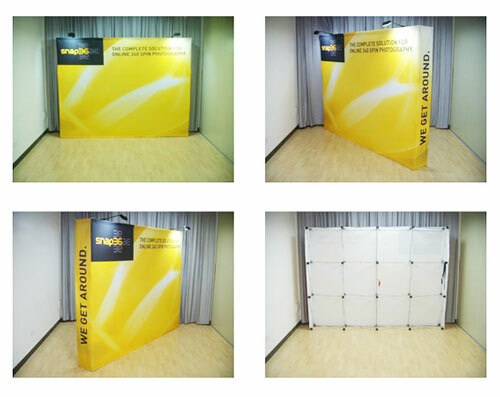 You can mix and match this model with the other display sizes we offer, namely the 3×1, the 3×2, and the 3×3, to make your pop-up wall larger. 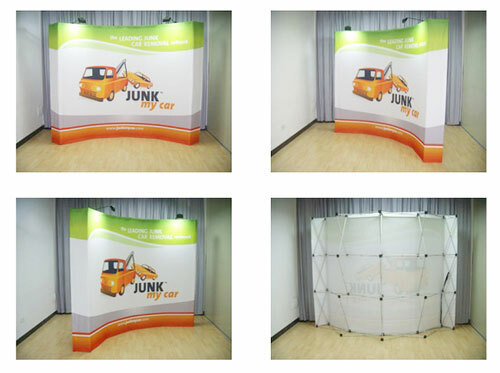 Perhaps the best advantage you will get from this pop-up wall is you can save money from it. 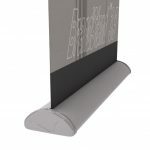 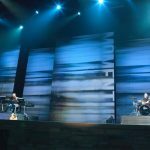 The graphic panels that come with it last long, but soon enough you will want a different look for your display, just to shake things up. 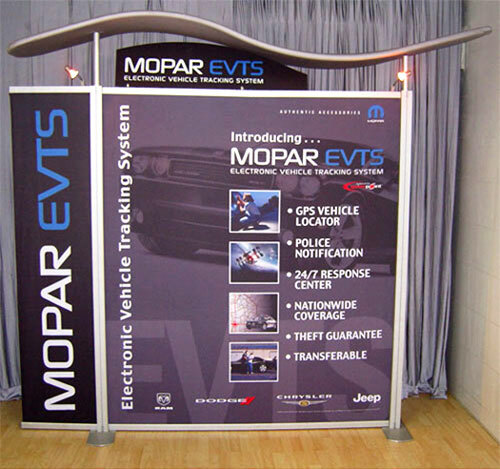 When that happens, you won’t need to buy an entirely new pop-up display. 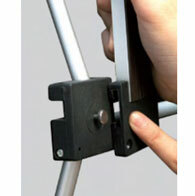 You only have to keep the aluminium frame and just replace the graphic panels with new ones. 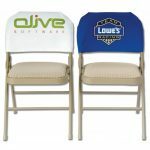 This will save you a lot of money that way. 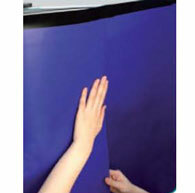 As mentioned earlier, setting up this pop-up wall is quite easy. 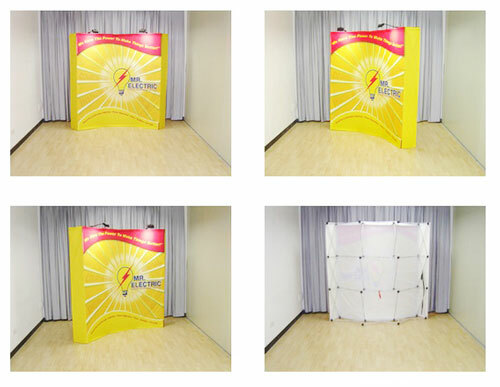 It will take you no more than twenty minutes at the most. 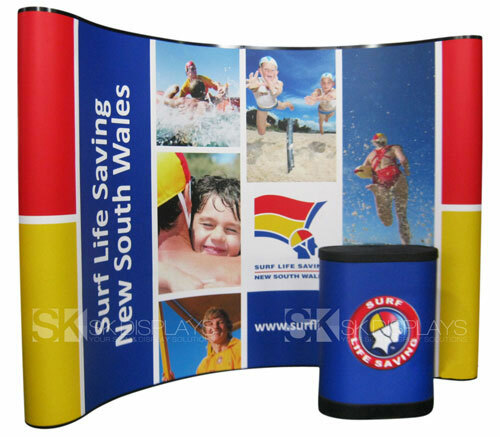 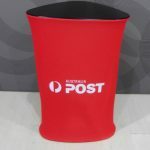 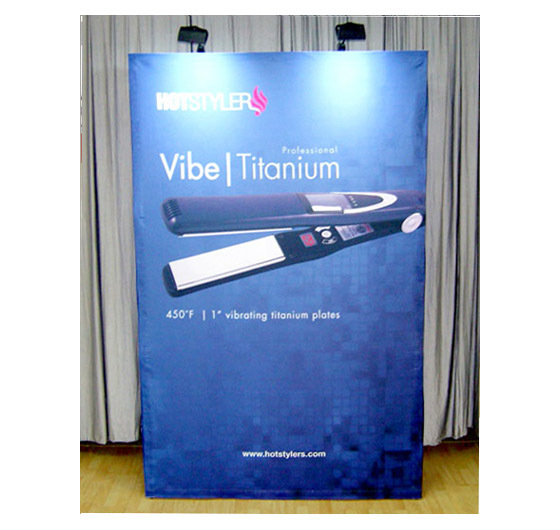 For the pop-up display, all you need to do is to pull at the aluminium frame so it stretches to its full size. 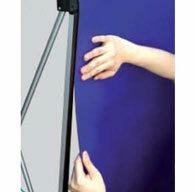 Then you attach the graphic panels onto the frame using the built-in magnetic strips. 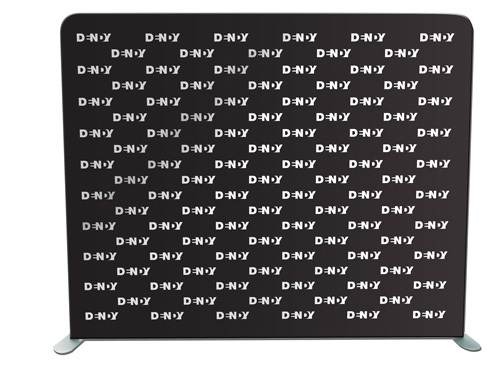 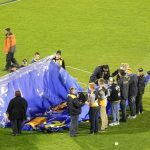 For the counter, what you have to do is to pull the graphic wrap over the body of the carry case until it is full covered. 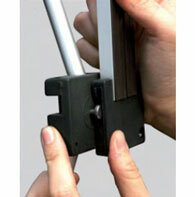 Afterwards, you place the wooden countertop on the carry case. 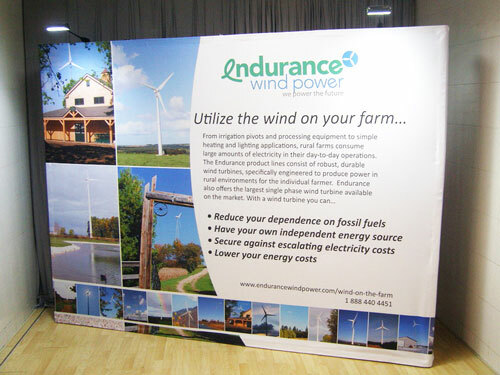 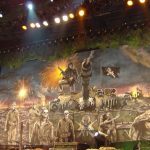 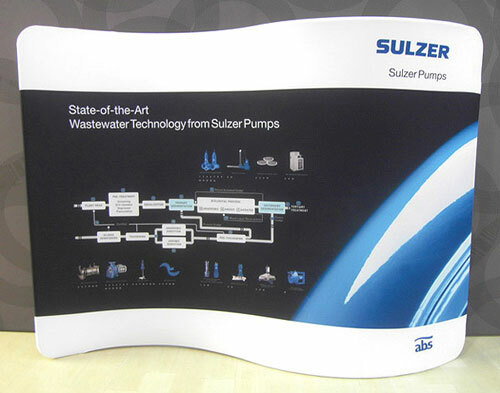 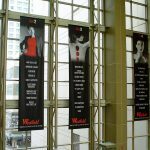 Our displays will help you dominate your exhibition space and draw in the crowd. 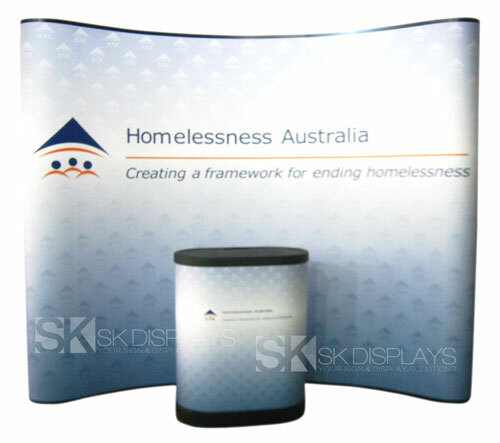 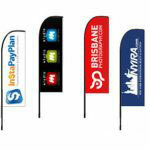 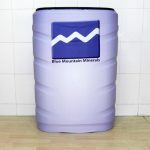 With eye-catching displays like these to showcase your product at your expo, what more could you ask for? 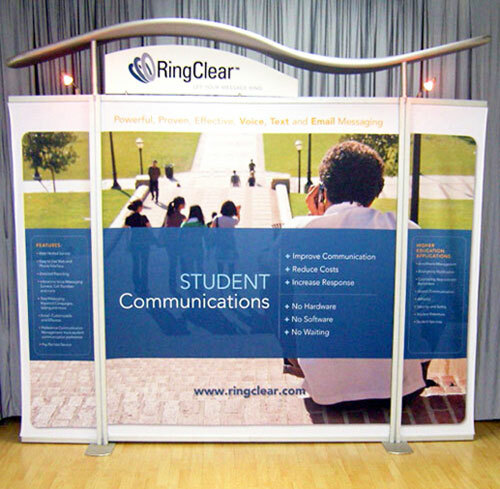 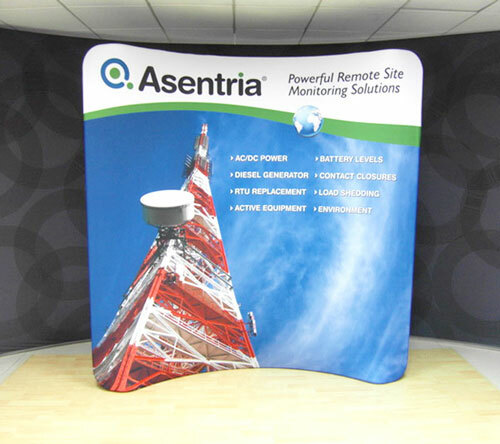 Call us right now to learn more about our pop up displays. 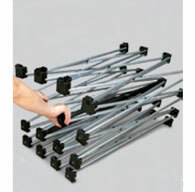 Place the frame on the ground. 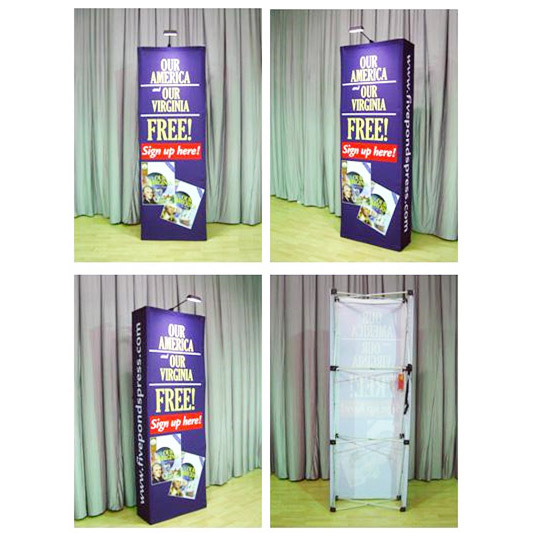 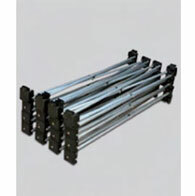 Lift the pop-up frame to expand the structure. 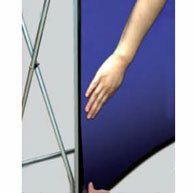 Once the frame is completely expanded, it will remain in the fully opened position. 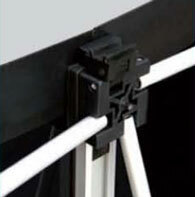 Insert the channel bars into the slots located in the black brackets at the top of the frame. 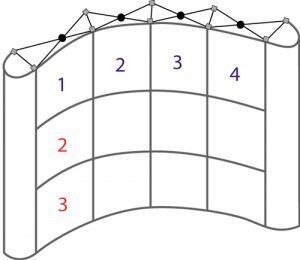 Slide the bottom of the channel bars from right to left onto the remaining brackets (5) to (7). 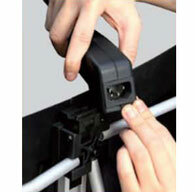 Attach the lights. 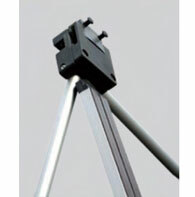 The light brackets are located at the top of the frame.